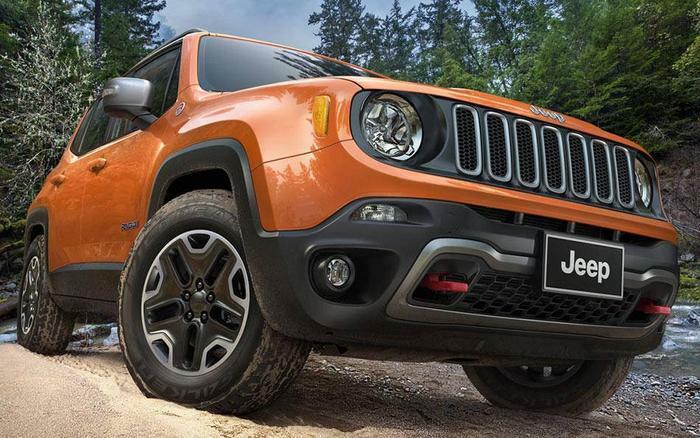 Chrysler (FCA US LLC) is recalling 3,002 model year 2017 Jeep Renegades. Due to a software issue, multiple malfunction indicator lamps may illuminate on the instrument panel when no malfunction exists. As such, these vehicles fail to comply with the requirements of Federal Motor Vehicle Safety Standard (FMVSS) number 101, "Control and Displays." If the malfunction indicator lamps illuminate at incorrect times, the driver may be unaware when a true malfunction occurs, increasing the risk of a crash. Chrysler will notify owners, and dealers will update the Instrument Panel Control software, free of charge. The recall is expected to begin September 16, 2017. Owners may contact Chrysler customer service at 1-800-853-1403. Chrysler's number for this recall is T50.